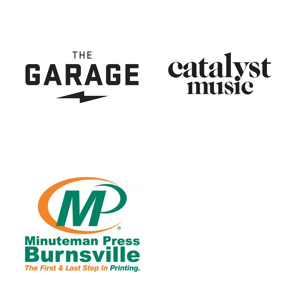 In addition to concerts, THE GARAGE also sponsors programming like Garage Music News and classes in things like Studio Engineering and Concert Photography. Over four Fridays, Darin Kamnetz, photographer for Go96 and others, taught concert photography to six young people. Here are some of their photos! Photos come from concerts on New Year Banger on January 20, We Don’t We on January 27, John Chuck and the Class on February 3, and I Destroy on February 10. Reblogged this on Hayley Arnold Photography.